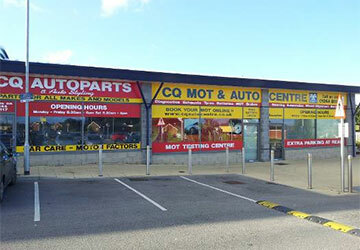 The Quay MOT & Auto Centre offer vehicle recovery around Connahs Quay. Speedy recovery of your car / van, available 24 hours a day. We can provide additional services including repairs and bodywork, to help get your vehicle back on the road as soon as possible. We are located west of Chester near the A55 and A494.